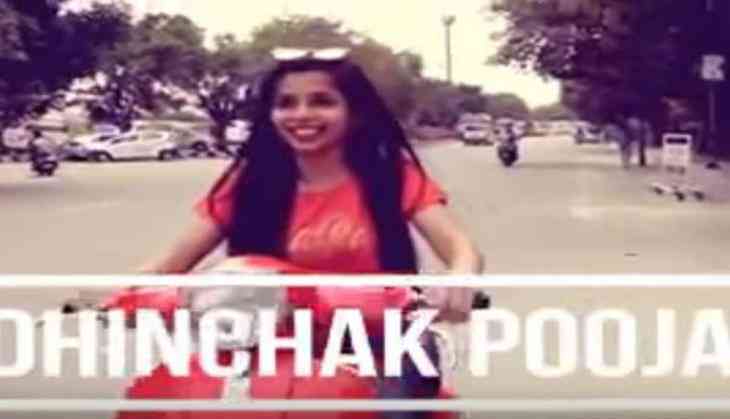 The YouTube sensation of India Pooja Jain, who is popularly known as Dhinchak Pooja, was recently in the news after her viral videos were deleted from YT due to copyright issue. However, it is not yet decided if she will participate in the reality show or not. Pooja further said, "Yes, I was approached. But they said ki apko select kar sakte hain. Abhi kuch final nahi hua hai." She also said that she will have a concert in Hauz Khas, Delhi.